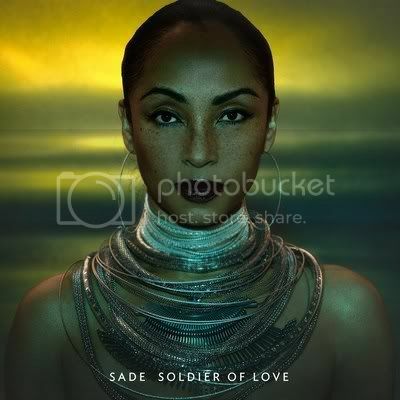 Sade's new album titled Soldier Of Love is an AMAZING album that is very very easy to draw and design too. Even the album and single cover are inspiring and beautiful. 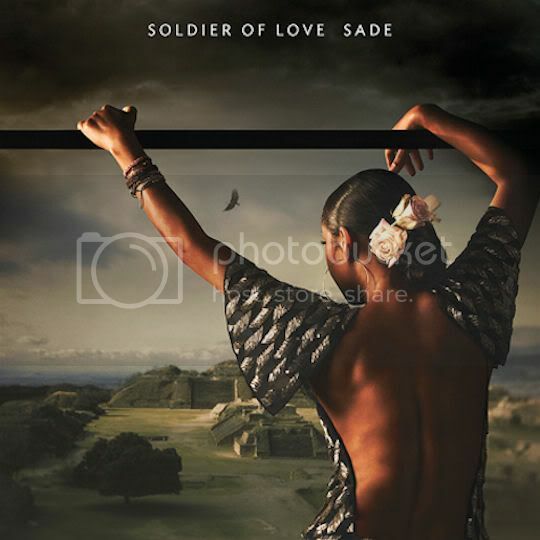 Sade looks not a day over 30 and here she is at 50+ looking beautiful. That neclace(s) is awesome! The album cover is also something I am very fond of. It reminds of Mayan culture due to the mayan temples and the feathered dress shawl she has on. Feathers on the garment indicate a similarity to the god of the sun in the mayan religion and culture. Overall great packaging and album! Well worth a buy! Go buy the album in stores now! Celebs On The Red Carpet! I'm Not A Business Man, I'm A Businessss MAN! 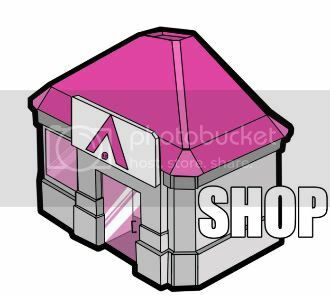 Sorry For The Lack Of Posts!! THANK YOU EVERYONE FOR ALL OF YOUR SUPPORT! Young Crafter$ Sighting: Freaks Of Nature! Red Ribbon Army Photoshoot... FINALLY!